Minutely hazy light gold color. Vegetal aromas of boiled mustard greens and asparagus, overripe bananas, and corn pudding with a supple, light-to-medium body and a tingling, medium-long lemon custard tart, kale with peppercorn croutons, grapefruit pith, and melon finish. A hoppy wheat ale with a savory backbone. Bottom Line: A hoppy wheat ale with a savory backbone. Wheat ales are light straw to gold in color and range in alcohol from 4-6%. 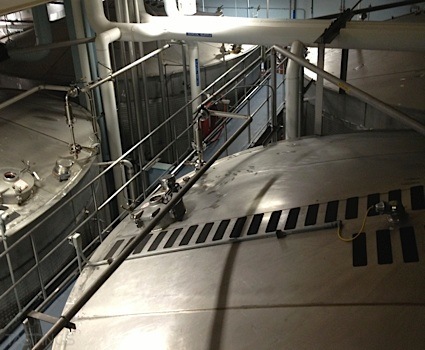 These beers may be filtered or unfiltered resulting in a hazy hue. These beers can vary in flavor and aroma with some versions of the style being more hop forward and others closer to the classic German weizen hefe style. This generic category encapsulates the diverse interpretation of the classic German weizen styles brewed in America and elsewhere. Noteworthy examples of this style include: Samuel Adams Coastal Wheat, Firestone Walker Solace and Lagunitas A Little Sumpin’ Sumpin. 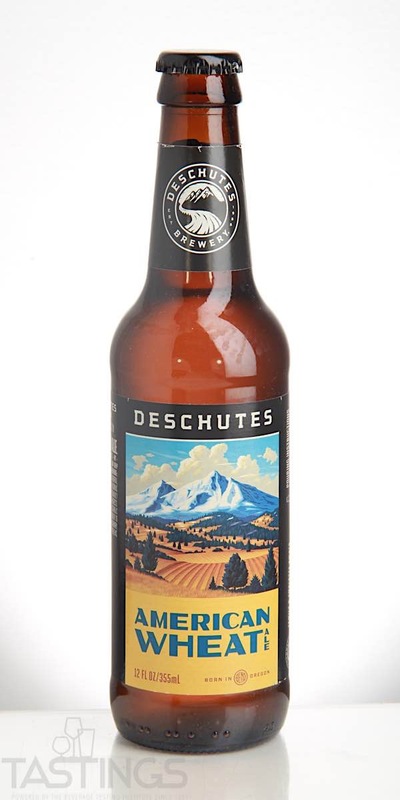 Deschutes Brewery American Wheat Ale rating was calculated by tastings.com to be 84 points out of 100 on 4/18/2018. Please note that MSRP may have changed since the date of our review.